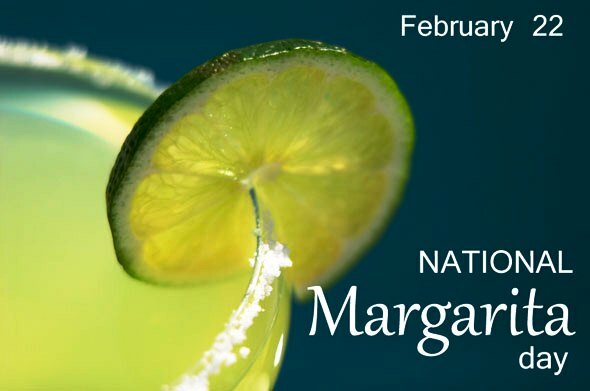 Wednesday, February 22nd is National Margarita Day so let’s CELEBRATE! 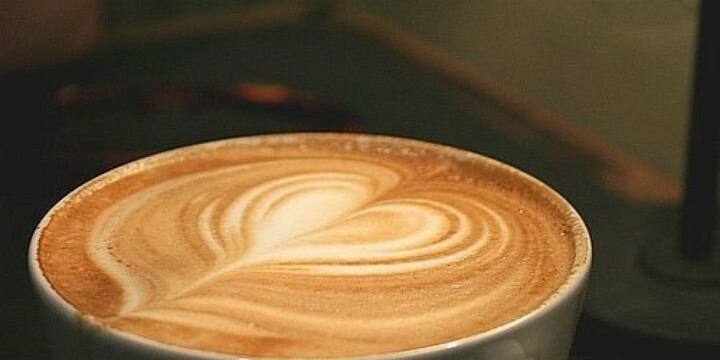 Join us at Plaza Mexico at 6:00pm for some yummy food and of course the special drink of the day! Hope to see you there….let’s show some love for the MARGARITA! !